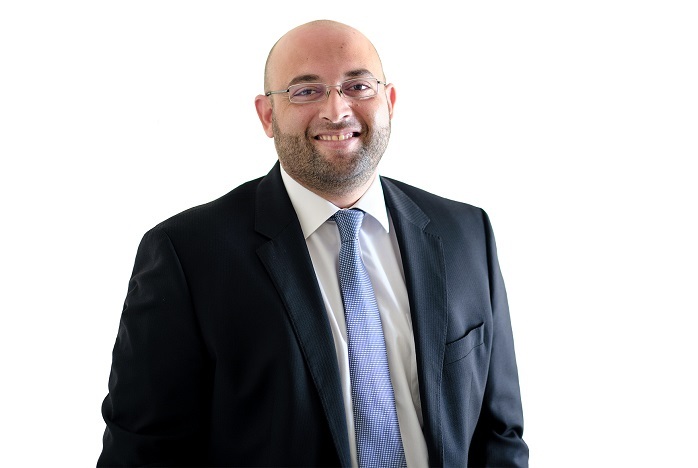 Loukas is one of the two founding partners of our law firm and head of Corporate Services and Public Law. He graduated from National and Kapodistrian University of Athens (LLB) and obtained his LLM from Democritus University of Thrace (Public Law - Administrative Law - Public Procurement). He is also a PhD Candidate student at the Democritus University of Thrace (research area covers Public Procurement). He was admitted to the Cyprus Bar Association in 2012. He has significant experience in a wide range of legal matters and has advised for a number of public authorities on the extent of their powers, the interpretation of the applicable laws or regulations and the drafting of laws or regulations of such public bodies. Loukas has also represented a large number of individuals and corporate entities both before the Cyprus Administrative Court and the Supreme Court for a variety of legal matters. Loukas speaks Greek, English and French.